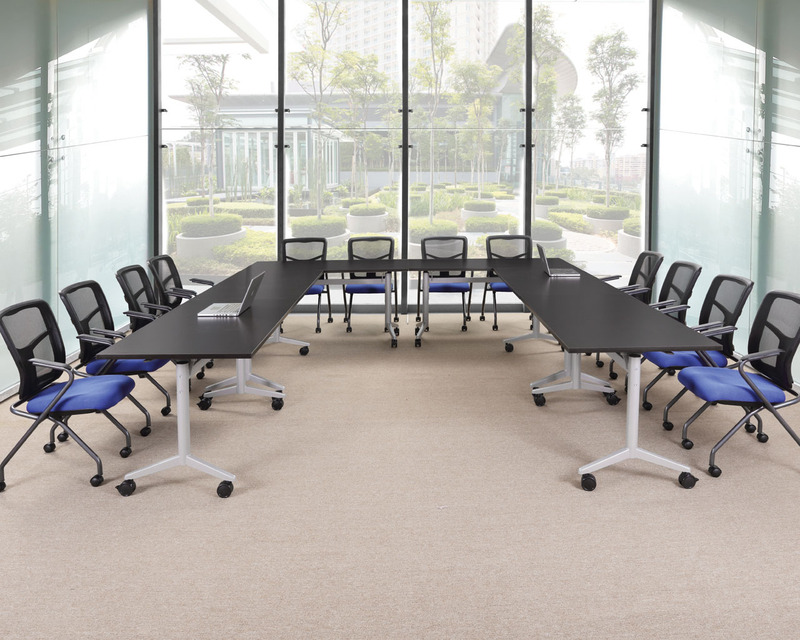 Are you looking for a practical, affordable and flexible table solution for your office, meeting space, conference room or institution? Flip top nesting tables are ideal for group settings. They look stylish when set up and can be nested together for easy storage.